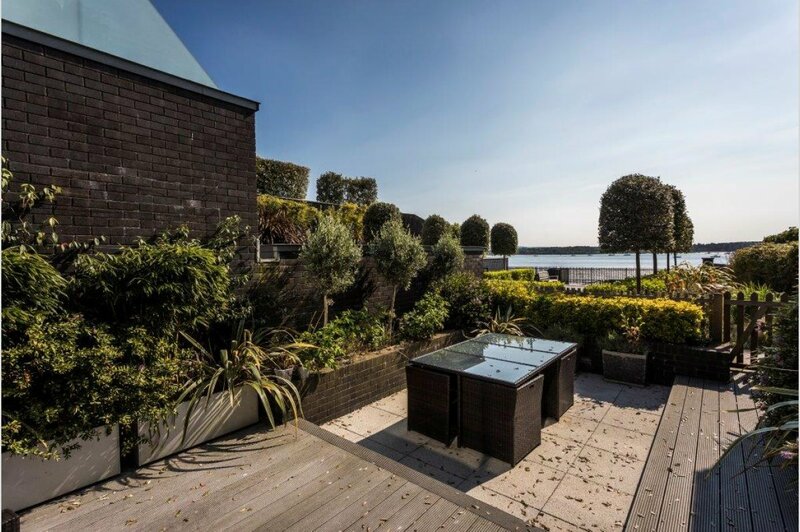 Evening Hill is an exclusive enclave situated between Lilliput and the world famous Sandbanks peninsula. The short distance from the beach, Lilliput shops and Salterns Marina, makes Evening Hill a great place to live. 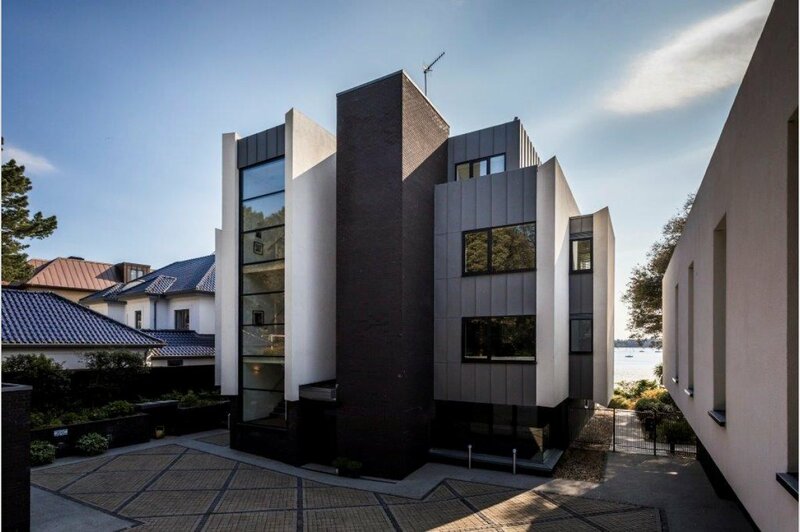 This outstanding 3 double bedroom duplex apartment benefits from a delightful private west facing courtyard garden and terrace, enjoying stunning panoramic harbour views. The spacious apartment is arranged over two levels, with well-appointed accommodation finished to an exacting specification extending to approximately 2,476 sq ft. Upon entering the property via a communal lobby, you are greeted by a good sized reception hall with a built-in cloak storage cupboard, a large store room and an adjoining guest cloakroom. 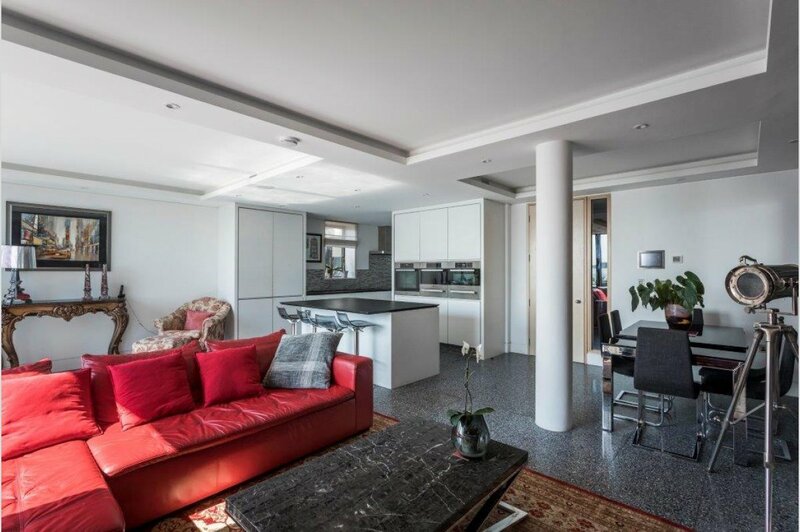 There is an impressive open plan main living area taking full advantage of the beautiful harbour views, opening directly onto a large private west facing terrace. The kitchen area offers a comprehensive range of high quality units with fully integrated appliances, complete with granite work surfaces and central island incorporating a breakfast bar. 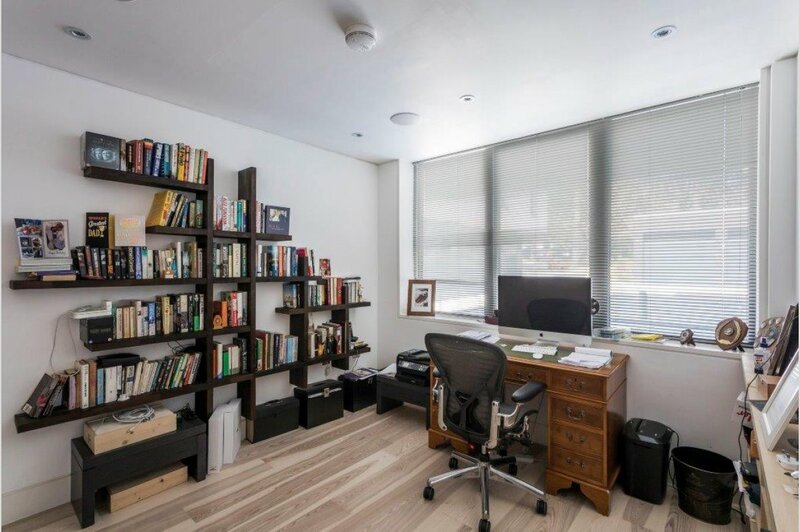 There is also a separate study/family room housing the home entertainment system. 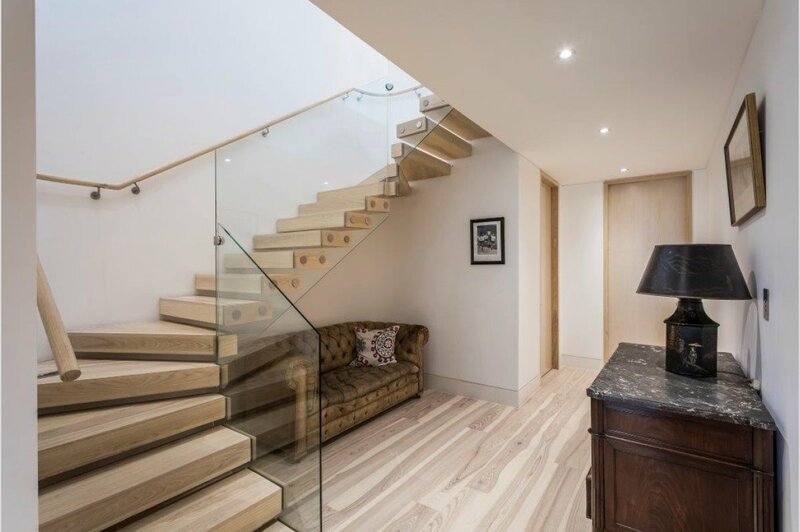 Stairs from the reception hall lead to the lower ground floor reception lobby, which has an adjoining utility room. 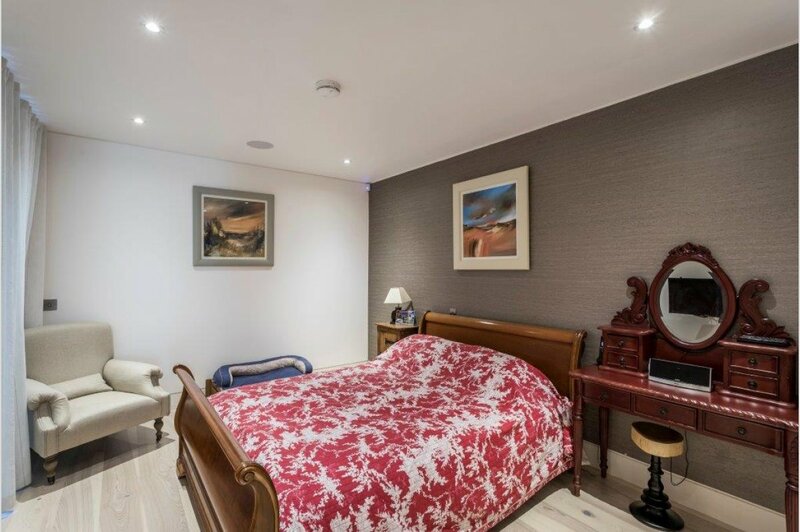 The master bedroom suite, with direct access to the private courtyard garden, benefits from two walk-in dressing rooms and a luxuriously appointed en-suite bath/shower room. 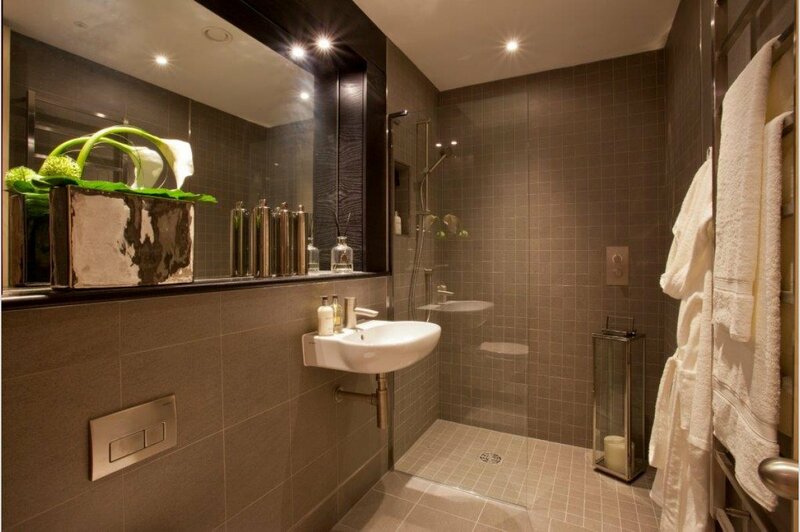 There are also two further double bedrooms, both with luxury en-suite shower rooms. Apartment 1 is also conveyed with a double garage in the central courtyard. The story of 328 is one rooted in a desire to deliver the very best apartment scheme seen on the South coast. The vision behind 328 was to create spectacular and unique residences for discerning buyers with the highest expectations. To meet this challenge, the developer has worked tirelessly to redefine uncompromised luxury living, striving to achieve elegance, grace and enduring style at every stage of the process, and in every aspect of the development. 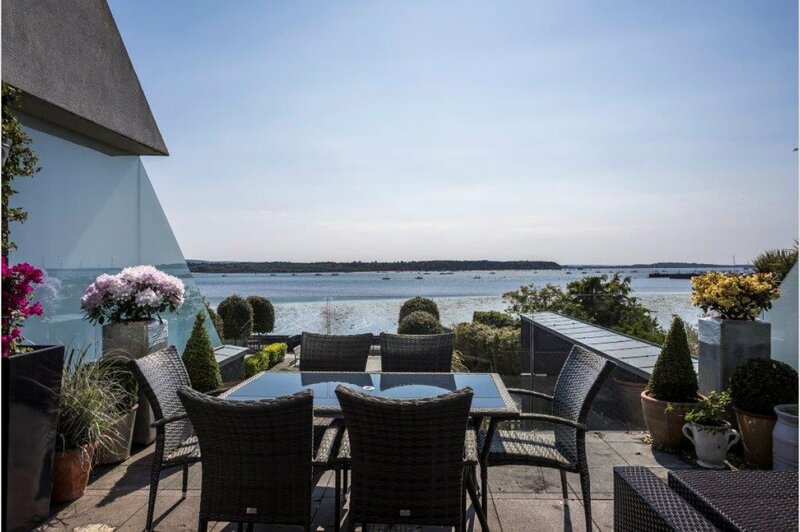 Located in a secluded, mature landscaped plot of just under an acre, 328 enjoys a stunning waters� edge position with uninterrupted panoramic views over Poole Harbour towards Brownsea Island and the Purbeck Hills beyond. Generous, communal landscaped areas provide a comfortable external environment, with mature tree screening provides complete privacy from the road access. Dedicated garages are complimented by external visitor parking, slotted seamlessly into the tree lined approach to 328. Formal garden areas and amenity space to the waterside of 328, combined with carefully considered screen planting to boundaries, maintain privacy and provide a natural haven for outdoors relaxation. 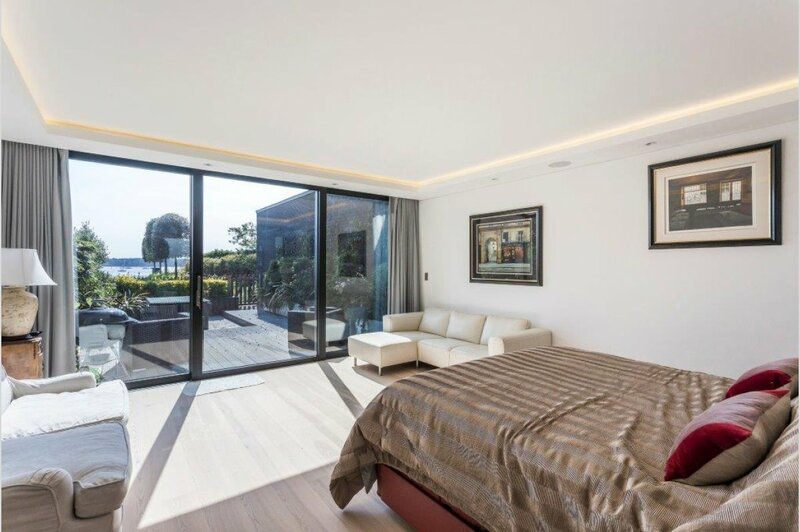 Enjoying sunlight throughout the day, the gardens are extensive and make intelligent use of the ground topography on the approach to the shoreline where 328 enjoys its own private sand beach area at low tide. The shared boat store allows for the secure storage of water sports equipment and the opportunity for washing down. The slipway is served with an electric winch to ease the storage of boats on the concreted hard standing adjacent. Two paved viewing platforms provide a further opportunity for contemplation and unobstructed views across the harbour. Fully CAT 5 cabled throughout, a high quality central hub home automation system provides multi-zone control of lighting, heating, and audio-visual systems including SKY TV. IPod and amplifier controlled audio output pre-installed with speakers to main living areas. Tenure - Share of Freehold. Maintenance Charge � �1,465 per quarter. To fully appreciate this prestigious water front development and stunning location an internal viewing is highly recommended. 290 Sandbanks Road, Lilliput, Poole, Dorset, BH14 8HX. Contact us for a free, no-obligation valuation and assessment of the current market conditions.